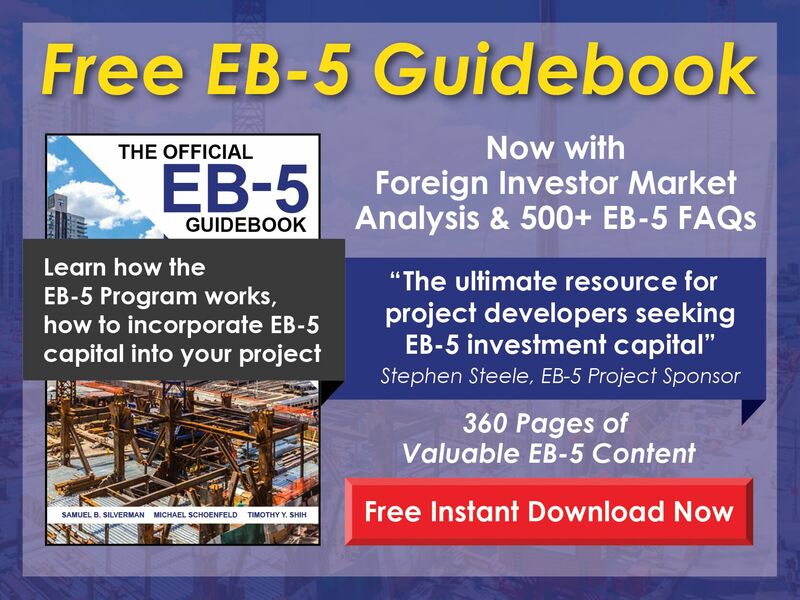 When will USCIS interview an EB-5 investor and his/her family? What questions can an EB-5 Visa applicant expect during the consulate interview? What can an investor expect at an I-829 interview? 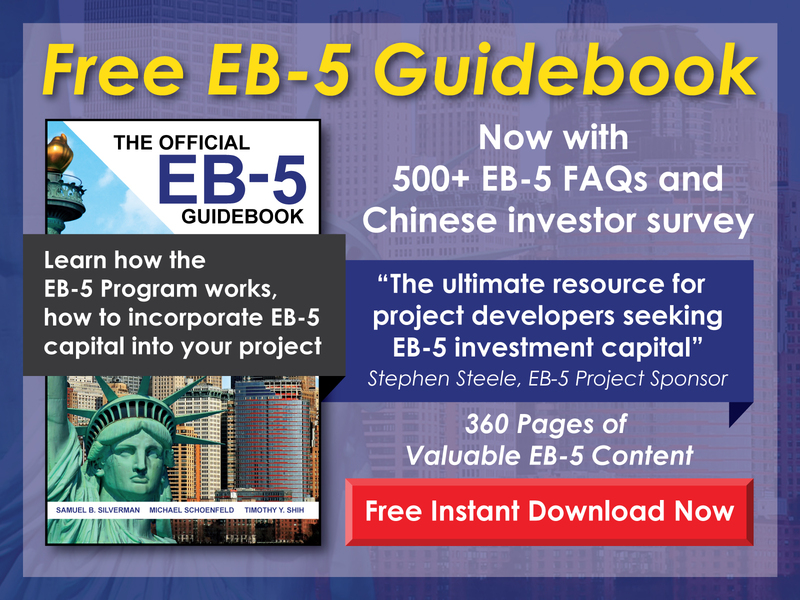 Who decides whether or not an EB-5 applicant is in good health? When is a medical examination required in the EB-5 process and who is required to be examined? Where are I-485 Applications for EB-5 cases processed? Is it better to adjust status or consular process?